I think that Windows Phone Mango is faster to boot than the previous version. 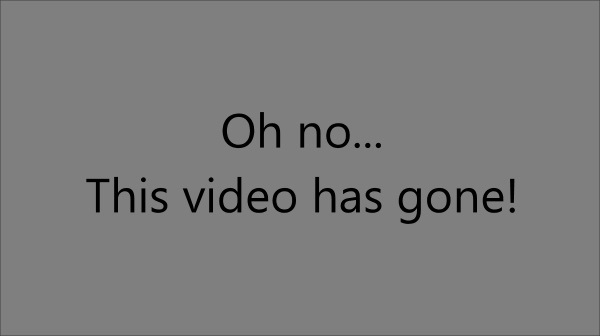 However I seem to have no way of proving this without getting hold of another Windows Phone (apparently I’m the only cool person one in the Branded3 offices) so here’s a video of it booting next to an iPhone 4 provided by Douglas Radburn. 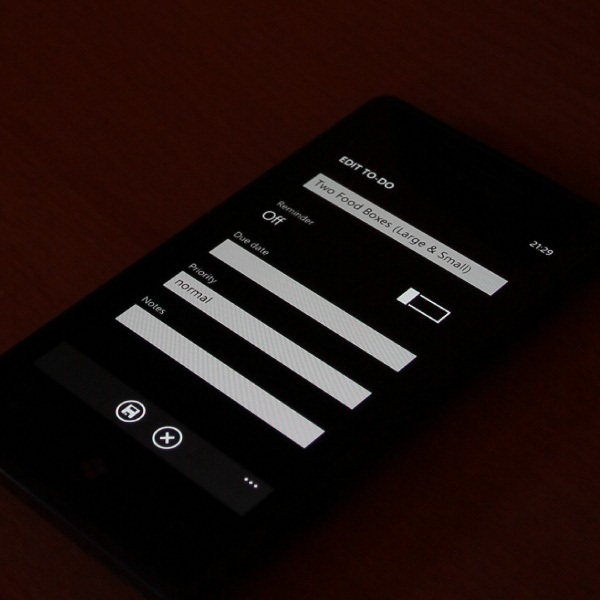 At least one* of the 500 new features in Windows Phone Mango is the addition of the to-do items in the Calendar app. The fact Exchange Tasks was not supported in Windows Phone 7 was a very sore point for a lot of users. Some even going as far as to say that the platform was not suitable for business at all until this was rectified. It’s understandable for users to be upset. Task support has been in the Windows Mobile platform since forever, and users have come to expect it to be there. Currently the best solution is to buy a task application like the one by APPA Mundi which I use (and seems to be the best of the bunch) – but paying for something that many feel should be baked into the operating system leaves a bitter taste in the mouth. 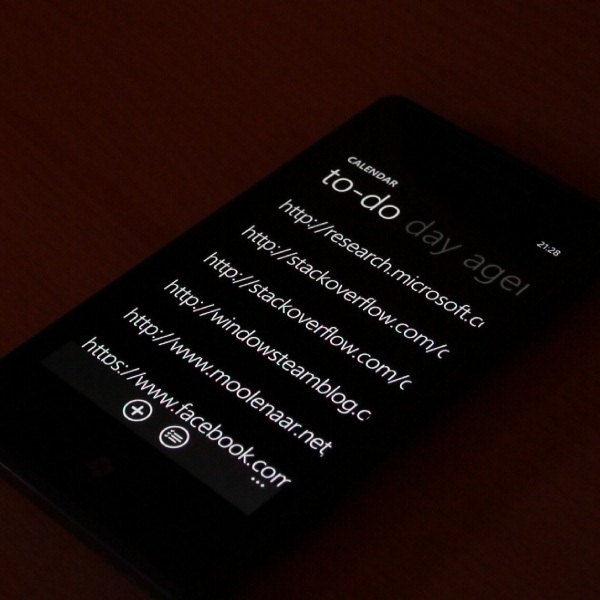 The to-do list is included as part of the Calendar application in Windows Phone Mango – not a separate application. There is no support for folders or categories – which is somewhat annoying – and all tasks from each account is just shown in one list. But the synchronisation of the tasks is much more robust than is available in third party applications, and includes the handy features of being able to see tasks with a due date on the calendar (though this doesn’t seem to show up on the tile) and the ability to have reminders pop up just like an alarm or calendar appointment. As a ‘power user’ of tasks in Outlook, I’d much rather the this as a separate application in future versions of Windows Phone. I’d also like to see the ability to use organise tasks with folders and categories, and to be able to pin each of these to the start screen in a similar way to OneNote’s impressive implementation of tiles. Until then, I’m probably going to end up using some combination of APPA Mundi tasks and the built in support.